We offer high-quality decking in Scandinavian wood, available for wholesale or as a custom design and construction service. 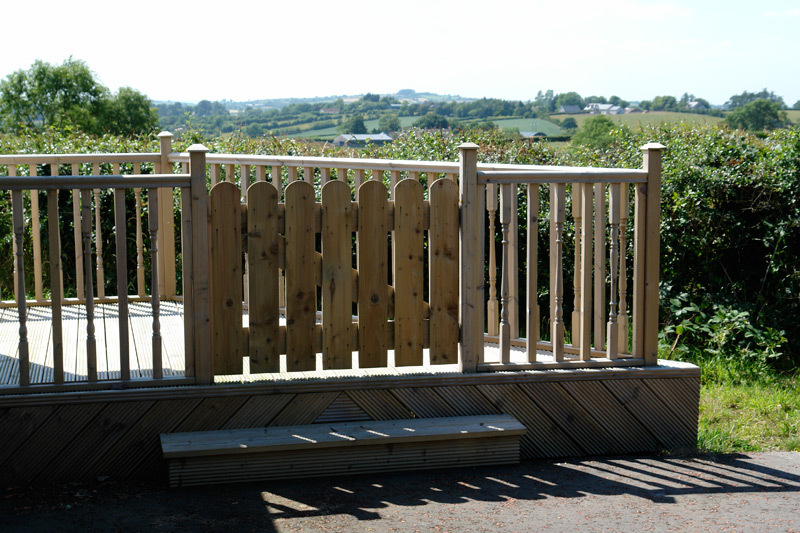 Our wide-board decking is available in various lengths (3.6m, 4.2m, 4.8m & 5.4m) and comes as standard in two different finishes: wide comb and fine comb. 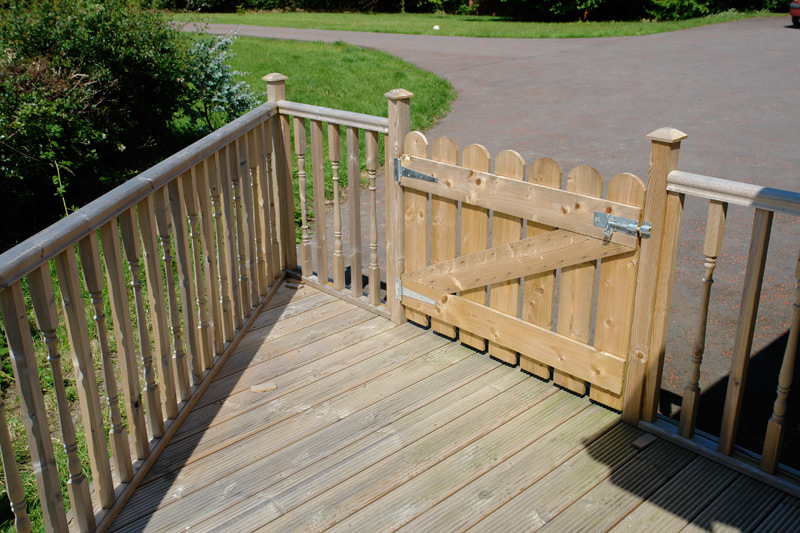 Our range of decking can be designed and constructed to fit a variety of different requirements and set-ups. View some of our decking samples below and get in touch to find out more.